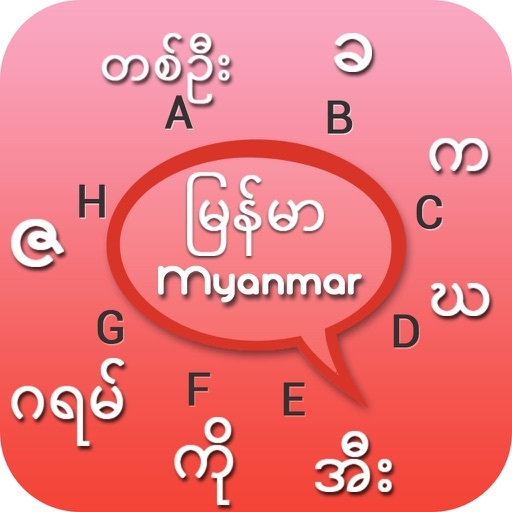 Myanmar Keyboard app will allows you to type message, Story, E-mails etc. in Myanmar language. 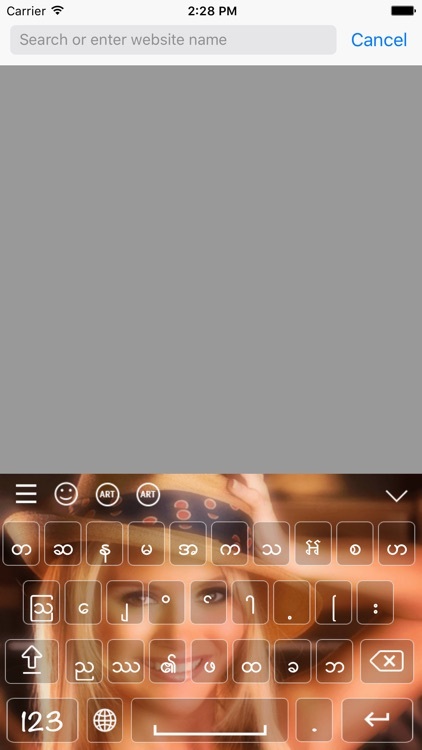 You will find superb eye catching themes from Myanmar Keyboard. 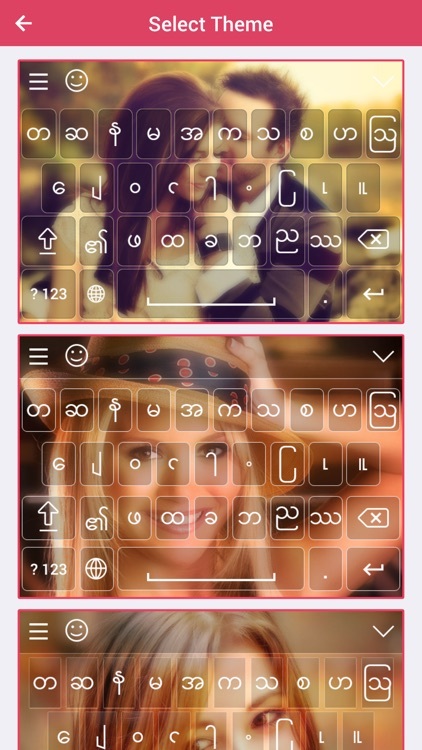 You can set your own photo in keyboard and make it cute. 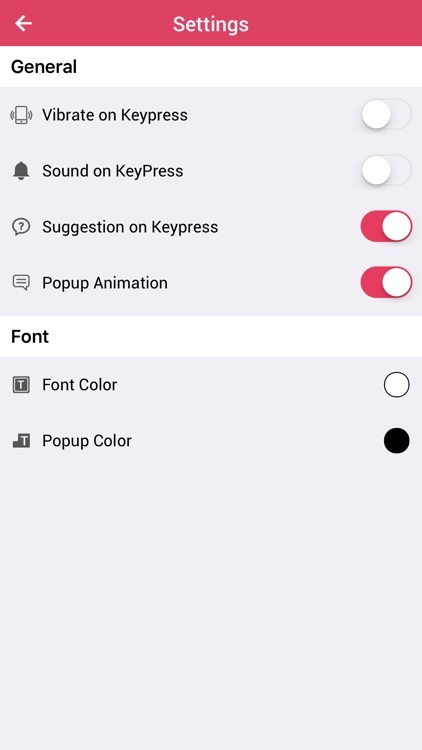 Myanmar Keyboard app will also provide custom settings. Of course you want such lovely and cute Emoji, so it is also there. 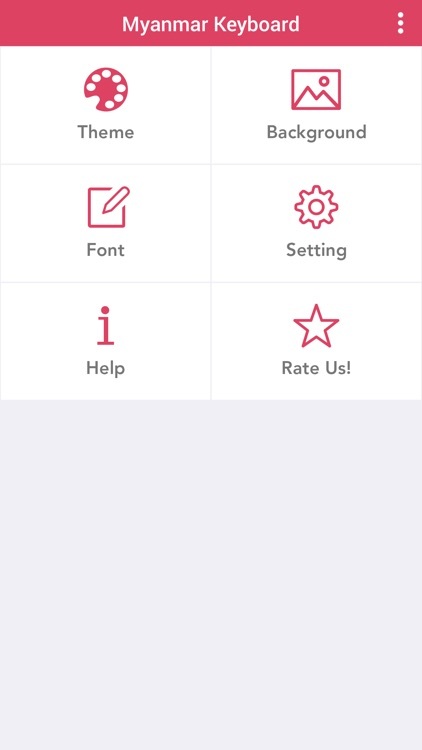 - Set beautiful background by selecting image from gallery or camera. 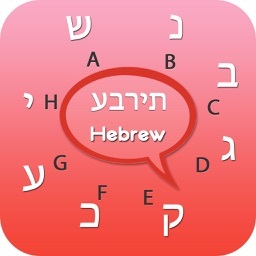 - App having such pretty themes to decorate your keyboard. - More than 500 emoji and smiles available. 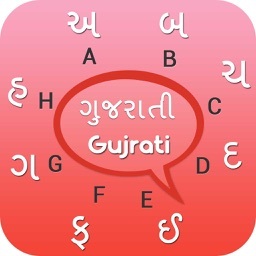 - Share Myanmar words via social network. - also Provide Myanmar Dictionary for spell check.